Master sommelier Fernando Beteta of Tenzing—a Wine & Spirits Company will host Boka's (1729 N. Halsted) monthly "Test Your Palate" event tomorrow from 6 to 8:30 PM. 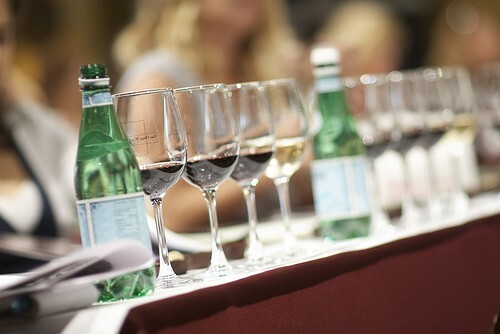 Attendees can blind-taste sparkling wines and guess the grape and/or region. The person who gets the most right answers wins a $100 Boka gift card.